Simply put, alternatives are investments outside publicly-traded equities, fixed-income markets, and cash. They include private equity, natural resources, and real estate, among others. Alternatives are typically preferred by institutional investors such as pension funds, hedge funds, university endowments, as well as high net worth individuals. Most alternatives are negatively correlated to the stock and bond markets, making them superb for hedging portfolios against market corrections. Moreover, alternatives are generally not as liquid as conventional investments. In times of market volatility, this illiquidity protects portfolios containing alternatives from massive swings in value. The stock market is very efficient due to its large number of participants, low transaction costs, and information that can be accessed (for the most part) equally by all of those participants. The efficient market hypothesis theory asserts that investors in private markets (where alternatives are generally accessed) have access to privileged information, higher barriers to entry, and less competition, and therefore can achieve higher returns than the stock market. Finally, because they are generally held for longer than 12 months, alternatives are subject to lower, long capital gains tax rates. How Does Agriculture Fit In? Agricultural may not be the first thing that comes to mind when thinking about alternative investment options. As one of the oldest trades (arguably the oldest) its products are in everything we own. From the wood in our houses, to the food we eat, to the fabrics in our clothes, agriculture is vital to our way of life. Like other alternatives, agriculture investments offer superior returns, and provide a hedge against volatile equity markets. Farmland and timberland are illiquid and most suitable for investors who want to grow their wealth for the long term. 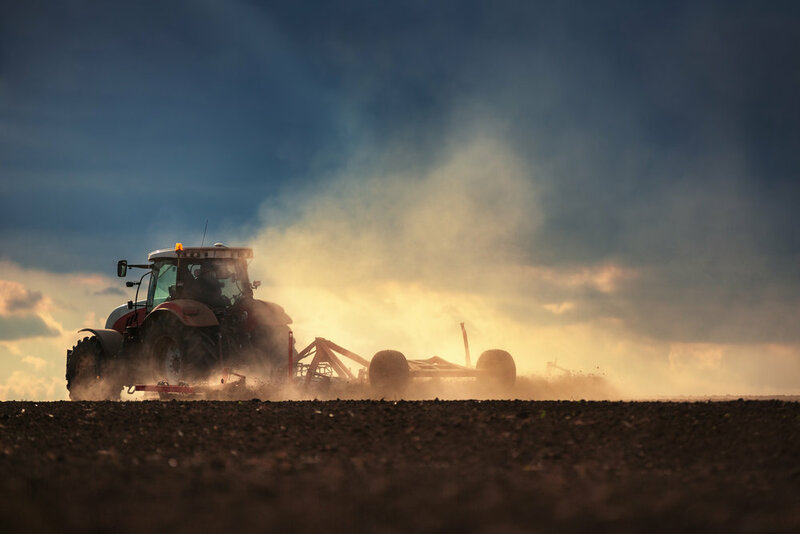 Agriculture investments can safely offer both yields that beat cash positions, and the potential for capital appreciation that has historically exceeded other asset classes over the long term. Harvest Returns provides qualified investors with opportunities to invest in income-producing farmland, timberland, and many other types of agriculture all over the world. With our crowdfunding platform, it is now possible for the average investor to build a portfolio of privately-selected natural resource investments that provide superior returns, while being negatively correlated to the equity markets.